OASC founding institution Future Cities Catapult, a UK-based innovation agency, has teamed-up with the so-called Transport Systems Catapult to form Connected Places Catapult. 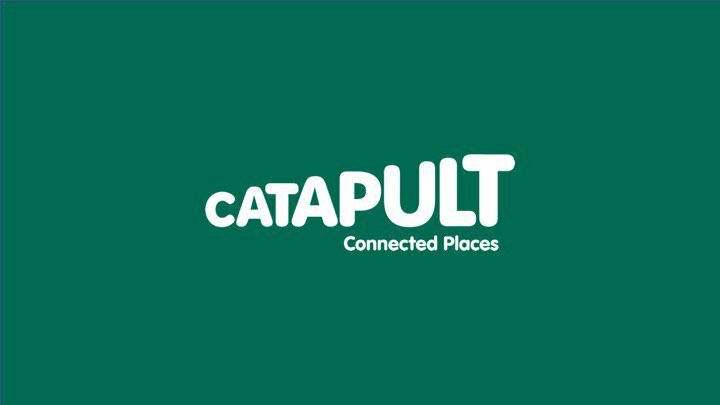 The new Catapult, which came into being on 1 April 2019, combines the strengths and knowledge of the former Catapults to create new opportunities, building on the innovative programme of projects around the digital built environment and the future of mobility. “By combining the expertise of Future Cities and Transport Systems Catapults, Connected Places Catapult will embed intelligent connection at every level of our social infrastructure, making places that work holistically for the wellbeing of us all and the world we live in,” said Jon Kirkpatrick, CDO of Connected Places Catapult and Member of the OASC Board of Directors. The new Connected Places Catapult accelerates smarter living and travelling in and between the places of tomorrow. It focuses on growing businesses with innovations in mobility services and the built environment that enable new levels of physical, digital and social connectedness. Connected Places Catapult operates at the intersection between public and private sectors and between local government and transport authorities. Convening the disparate parts of the market to help innovators navigate the complexity of doing business, it creates new commercial opportunities and improves productivity, socio-economic and environmental benefits for places. Visit the Connected Places Catapult website here and read the original press release published on 1 April 2019 here.